Liberation Maiden, Aero Porter, and Crimson Shroud are releasing on eShop, and Level-5 has sent over some information on the games. 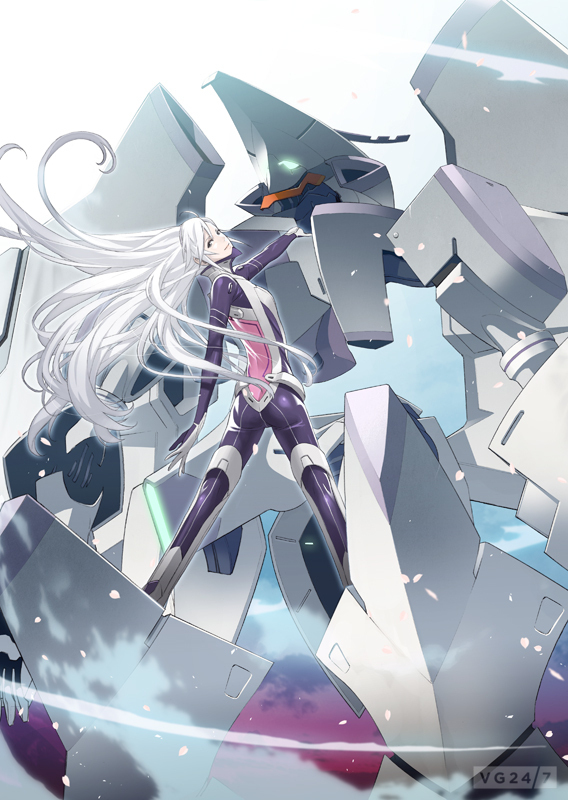 Liberation Maiden from Suda 51, is a full-scale 3D sci-fi shooter set 100 years in the future in New Japan. 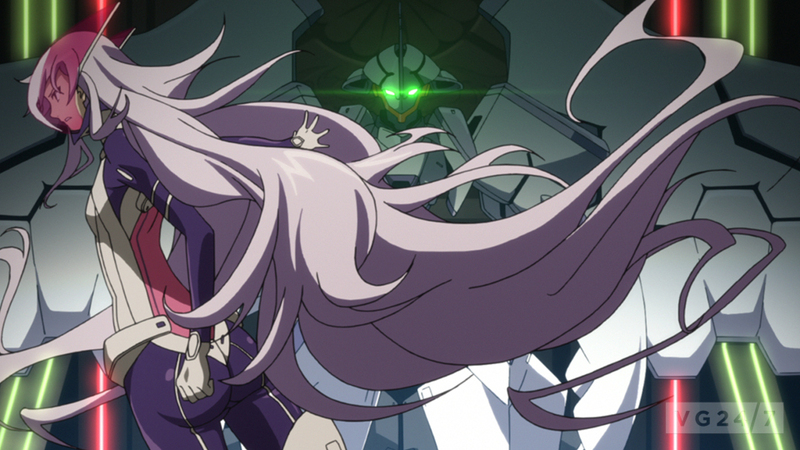 Players take on the role of Shoko Ozora, piloting a humanoid robot called Kamui. Check out the game’s website here. It’s out today in Europe. Aero Porter combines puzzle elements with a simulation of airport operations. Designed by Seaman creator Yoot Saito, the player sorts color-coded luggage onto conveyor belts while avoiding mishaps and delays. Players are also able to design and share their own planes with a wide range of colors and patterns. We posted the teaser earlier here, but it’s below in case you missed it. 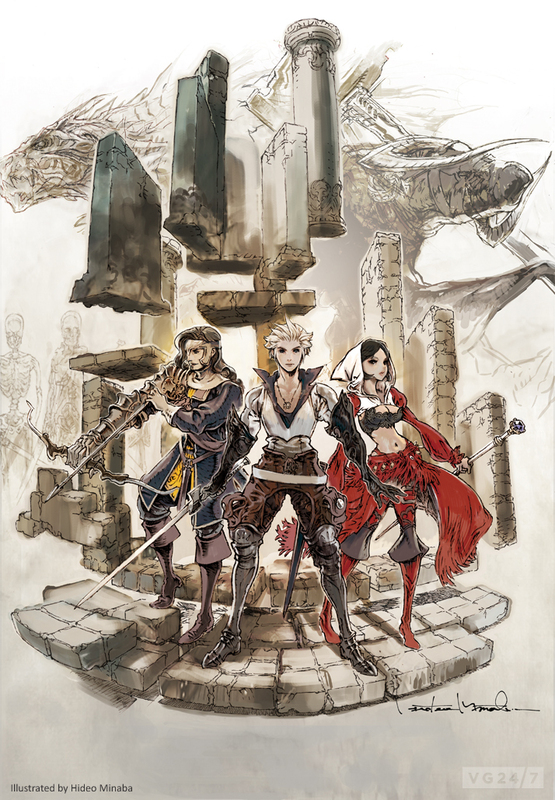 The games were created in partnership with Level-5 through the Guild01 compilation for Nintendo 3DS, and a follow-up called Guild02 was announced in May 24, and will include designers Keiji Inafune, Kazuya Asano, Takemaru Abiko and Kaz Ayabe.